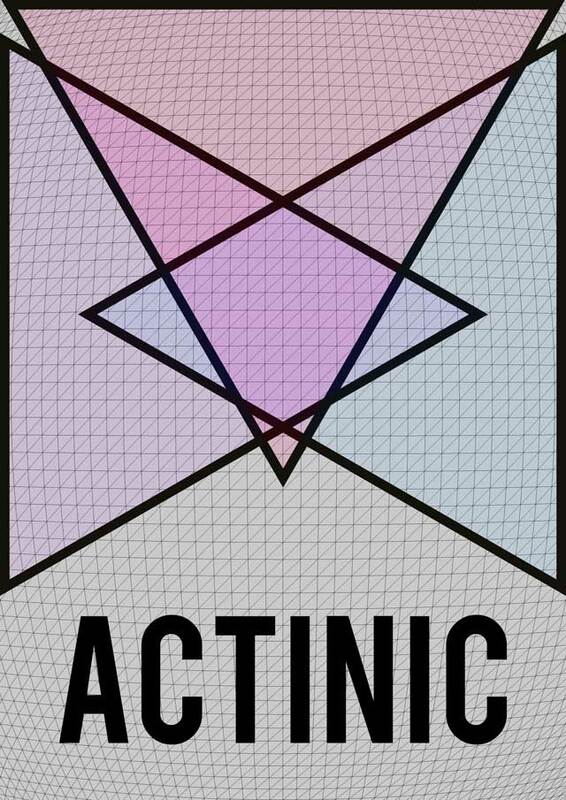 Actinic is new festival of photography and print in Edinburgh. With a series of exhibitions, talks and workshops at venues including Stills, Edinburgh Printmakers, Summerhall and the Royal Botanic Garden Edinburgh as well as Victorian Britain and the Tintype Photograph, an exhibition of Victorian tintypes curated by Sheila Masson at the English Speaking Union Scotland Gallery. We will be announcing an international call for art by April to provide the opportunity for unknown artists to have their work selected for the exhibitions.